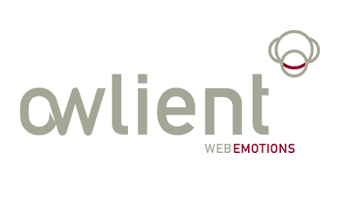 Owlient is an online community gaming studio. 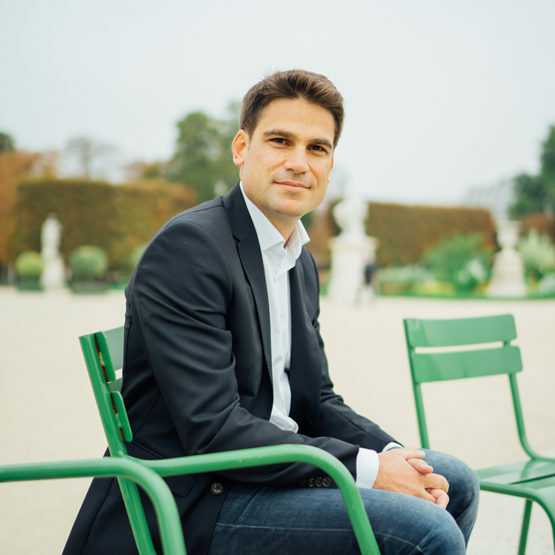 The company quickly established itself through the Equideow game focused on the management of equestrian centers and addressing a public passionate by the unvierse of Horses. The company experienced very good growth until it was acquired by one of the world leaders in video games, Ubisoft in 2011. At the time of our meeting, Vincent and Olivier were two brilliant students capable of creating truly innovative “player experiences”. However, they had neither the network nor the “credibility” of experienced professionals to grow and develop internationally. Innovacom’s experience was welcome to accompany this young growth. We brought our expertise in the field of business management and we helped Owlient’s managers to better structure their day-to-day work. With a “free-to-play” business model and optional purchases, the company developed in a remarkable and harmonious manner for 3 years before being acquired in 2011 by Ubisoft, one of the world leaders in video game publishing. Innovacom’s role was important between 2008 and 2009, especially at the beginning. By offering us processes and a structuring framework, they helped us to professionalize our management and our thinking, to better prepare our decisions and then be able to present them effectively. In this period of strong growth, when the number of employees rose from 20 to 50, their presence proved decisive. They encouraged us to ask ourselves the right questions. For them, the search for consensus among the founders of Owlient remained paramount. This support to the founders is one of their main strengths.